Sub-allocation of iNum numbers is not allowed. Numbers may only be provided to enterprises or residential customers. iNum numbers cannot be used for calling card and premium rate services. Customer must not enter into bilateral or multilateral interconnection agreements with third parties with respect to the routing and termination of calls to the iNum Numbers. 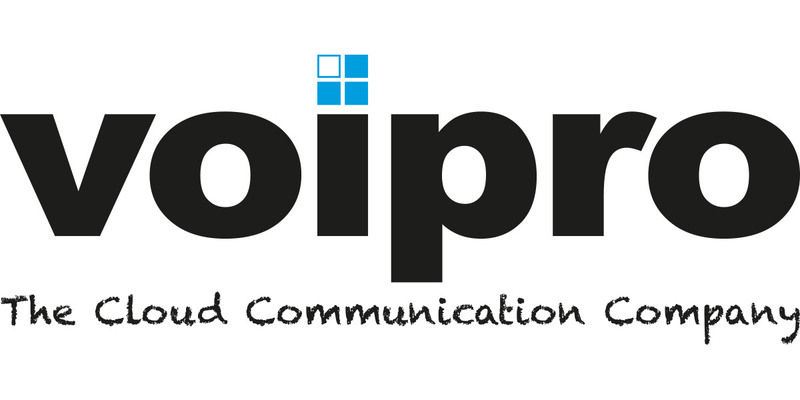 Voipro shall be the exclusive hub for voice and SMS signaling to the iNum Numbers. Customer expressly acknowledges that a number of universal service features available for some telecommunications services, including but not limited to access to emergency services, legal intercept, directory services, and portability are not provided by Voipro for the iNum Service.